WE DESIGN AND PRODUCE PROMOTIONAL TEXTILES. We deliver promotional costumes and other textiles tailored to the individual needs of each Client. We ensure efficient implementation of each scheme to the finished promotional outfit, the clothes for hostesses or other solutions. We are able to produce both single pieces of textiles, and indeed undertake the production counted in hundreds of thousands of pieces. Our creative team of garment designers, experienced technologists and forms-of-clothing designers provide uniqueness in costume design, as well as the best quality. We are not afraid of challenges, we are always happy to undertake even the most unconventional projects. We make promotional costumes, mascot costumes or innovative company costumes that will always attract and keep the attention of your audience. At the beginning of cooperation we need to find out what our Customer expects and what are his requirements. A diligent enquiry can provide all the relevant information about how you want your future promotional wear to look like. 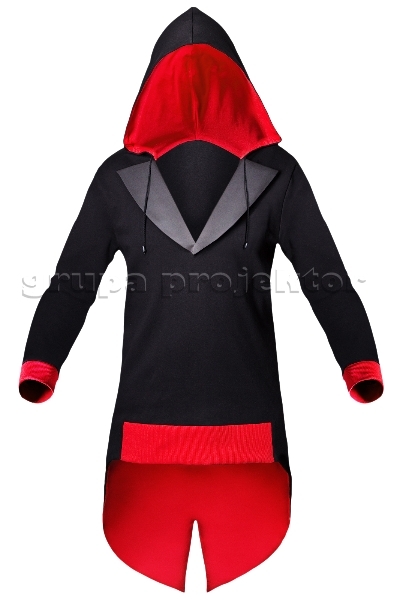 The garment is adapted to the image, which a company wants to build. Costume design is adapted to a number of factors – always appropriate to the nature and profile of the target group, the type of your promotional campaign, as well as the means of building a specific brand image. We are convinced that our proposals will help in its effective positioning on the market. 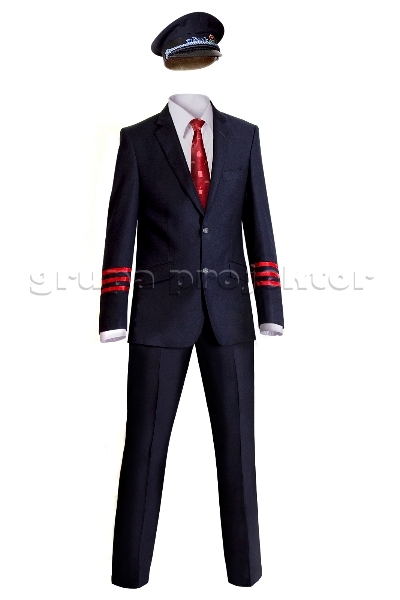 When designing costumes for hostesses or mascot costumes we take into consideration the budget of our Customer. The garment can be sewn for one specific marketing campaign or prepared for everyday use – then it has respectively increased durability. We also never forget about the comfort and safety of our products (costumes). 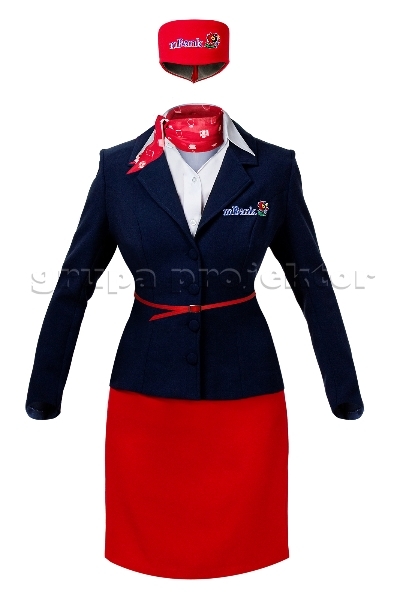 costumes for hostesses and promoters for trade shows, events, sales promotions, etc. Textiles are made from the best quality materials with attention to the smallest detail. We use all available logo-application techniques: embroidery, screen printing, jacquard, sublimation printing, embossing, engraving, printing the entire surface of the fabric. The diversity of our offer makes us able to always meet the requirements of each and every Customer. Our customers much appreciate the advantages of working with us such as smooth and timely project implementation.